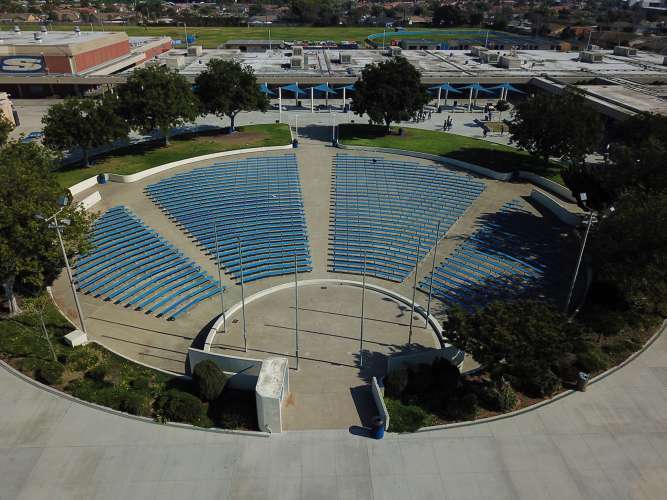 Large outdoor amphitheater and open space. 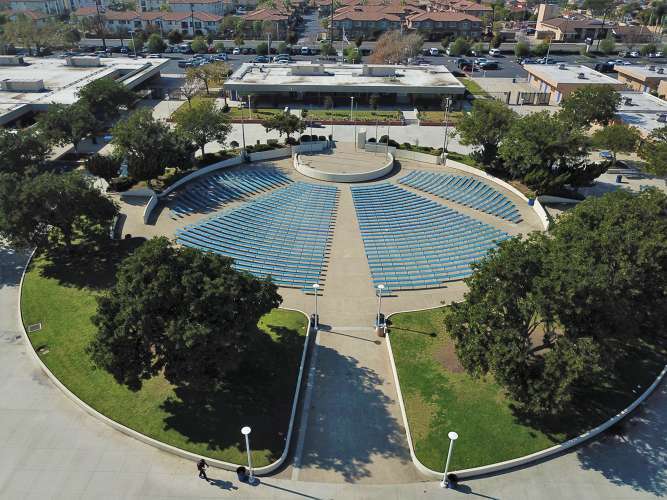 This facility is perfect for an outdoor show, meeting, reception, and any large event. Please add a comment in your reservation with a description of your event.